How to get summer vibes all year round. Make summer last all year round. 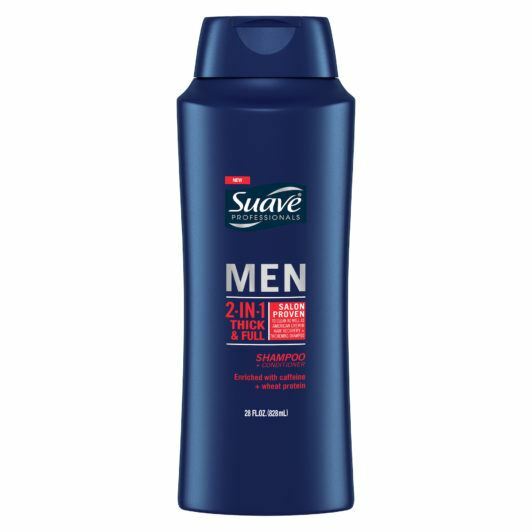 Your beach hair routine starts in the shower with Suave Men Thick + Full 2-in-1 Shampoo + Conditioner. Formulated to thicken your strands and amp up the volume in your hair, this shampoo and conditioner combination will give your hair the perfect start on the road to beach hair. Plus, a 2-in-1 product will save you time and energy. It doesn’t get better than that. Squeeze out any excess water and use your towel to lightly dry your hair. 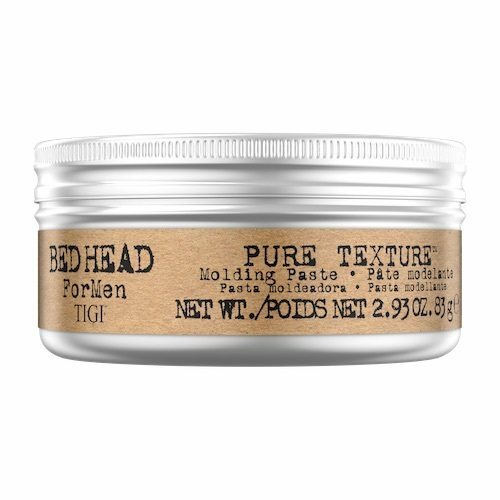 Run a touch of Bed Head for Men Pure Texture Molding Paste through your hair. Consider this product as the ocean in a bottle—it will infuse your hair with texture and mimic the salty ocean water that serves as the source of that easy and unique wave pattern. Sit back, relax and enjoy the ease of a quick hair care routine that reminds you of your favorite moments on the beach. The Man Perm Is Back! Stay inspired with trends and tutorials. This web site is directed only to U.S. consumers for products and services of Unilever United States. 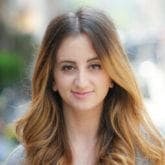 This web site is not directed to consumers outside of the U.S. All listed brands are trademarks of Unilever-affiliated companies.